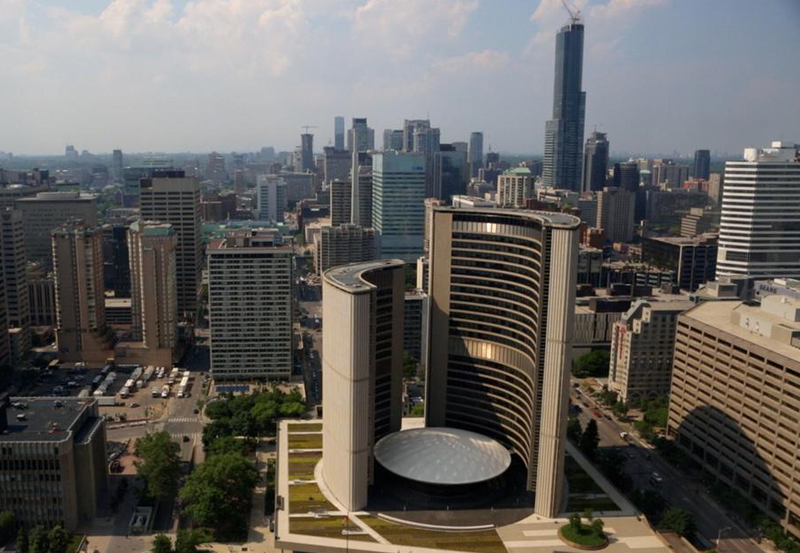 Monocle recently profiled Toronto’s City Hall, designed by Finnish architect Viljo Revell, positioning it as the city’s most distinctive piece of architectural design. 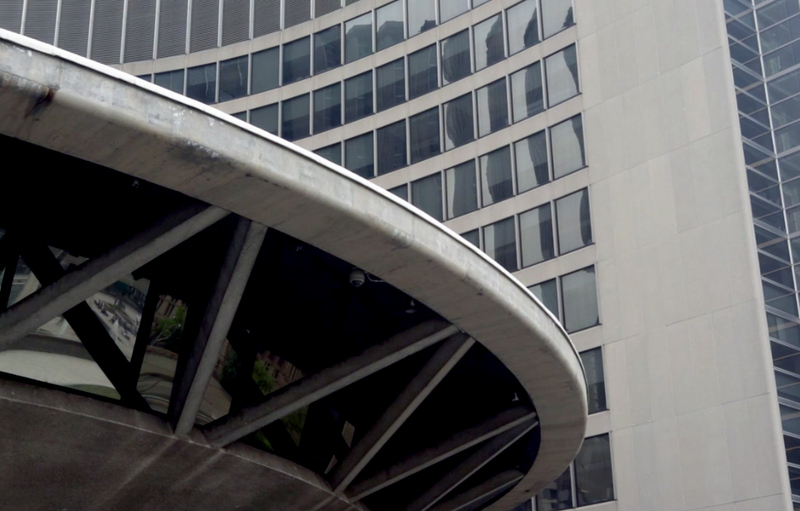 ERA’s Graeme Stewart is featured in the discussion of how the building began, and how it has evolved as a central moment in the urban and civic experience of Toronto. 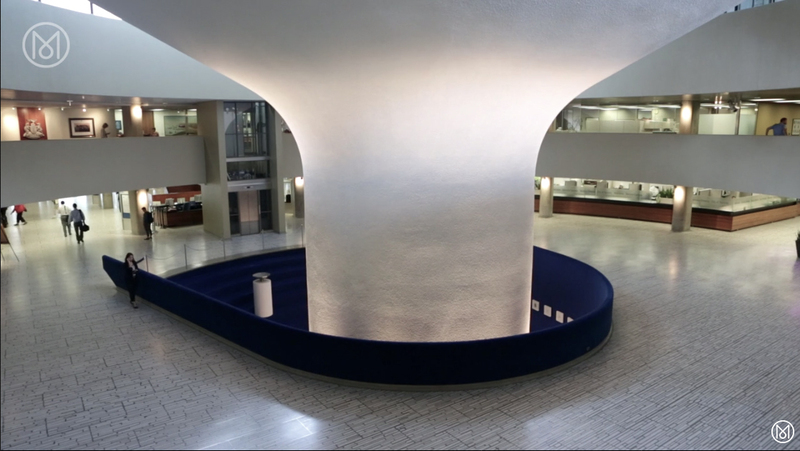 If you are curious to learn more about City Hall and hundreds of other pieces of important modernist design in Toronto, you may enjoy ERA’s book Concrete Toronto (Coach House Books, 2007). 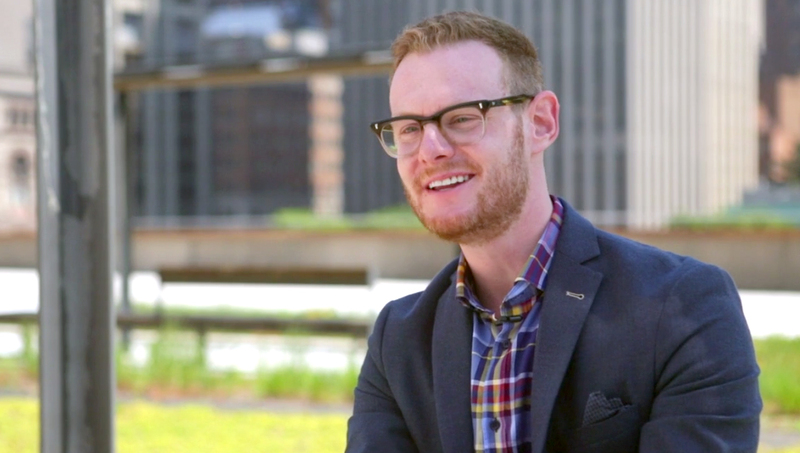 To see the full video, please visit Monocle online.